Mercury proudly presents its first liquefied gas outboard engine. 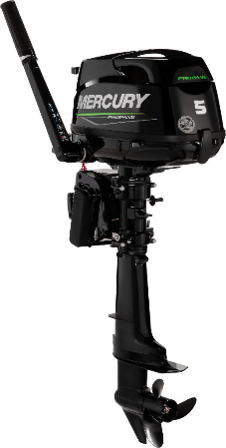 The new four-stroke innovative Mercury F5hp LPG propane engine with lower emissions, with steady start-up and good running characteristics, is an interesting alternative to traditional petrol outboard engines. The Mercury company announced that the production of this model will begin in April 2019, and will be available in our country in July 2019.